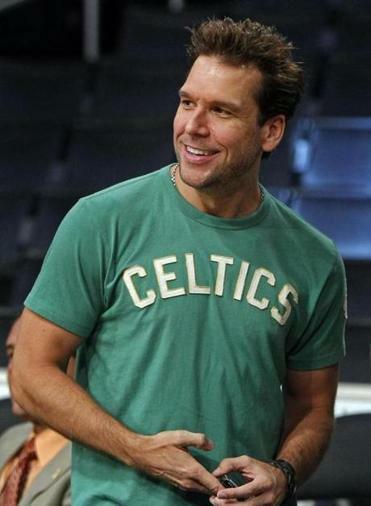 Can comedian Dane Cook make it big — again? Or so reads a new headline from The Hollywood Reporter for a profile of the comedian, who is setting out on tour with new material for the first time in years. The Arlington native has had some struggles over the past several years, most notably when his half-brother-turned-business-manager, Darryl McCauley, pleaded guilty in 2010 to embezzling millions of dollars from Cook. Additionally, Cook has been accused of stealing another comedian’s material — specifically, in 2005 from Newton native Louis C.K. C.K. is currently trying to stage his own comeback after admitting in 2017 to sexual misconduct. THR wrote that, following C.K.’s admission, Cook got calls from reporters asking if he was interested in saying anything for payback purposes. Cook did not — though THR does note that his current stockpile of jokes includes one about C.K. and karma.